Unplug with mud in this one-time class for adults interested in learning to use the potter’s wheel. Have fun and get messy in a great date night or bring some girlfriends or guy friends (and a bottle of wine if you choose) and get some pot throwing lessons from award winning clay artists. Expect to end the class with two finished clay pieces to be glazed, fired and picked up at a later date. 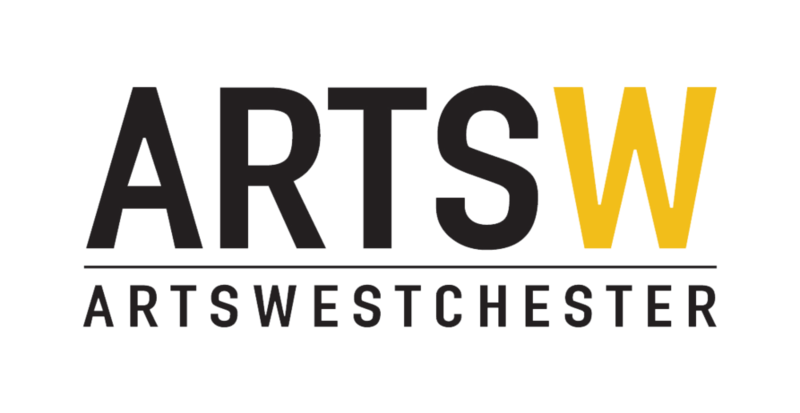 Westchester Magazine’s Best of Westchester voted Best Artsy Night Out!